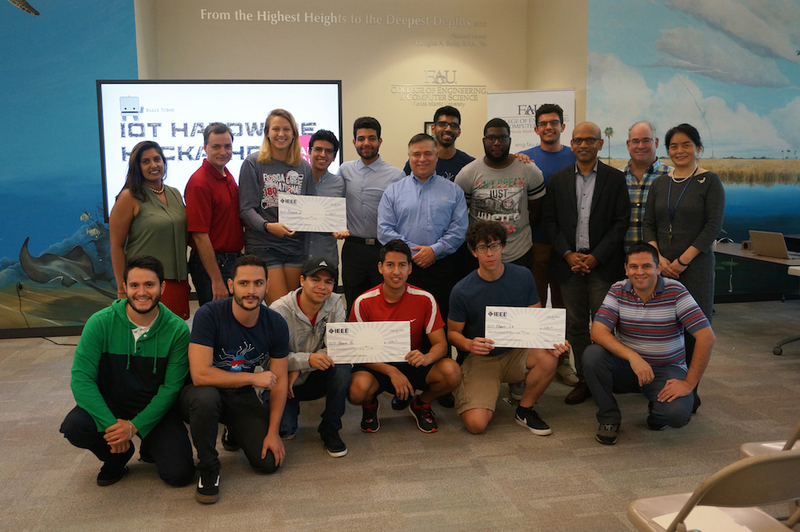 Three teams of students from FAU's College of Engineering and Computer Science recently took home a cash prize for winning FAU's IoT Hardware Hackathon, Make FAU 2018. 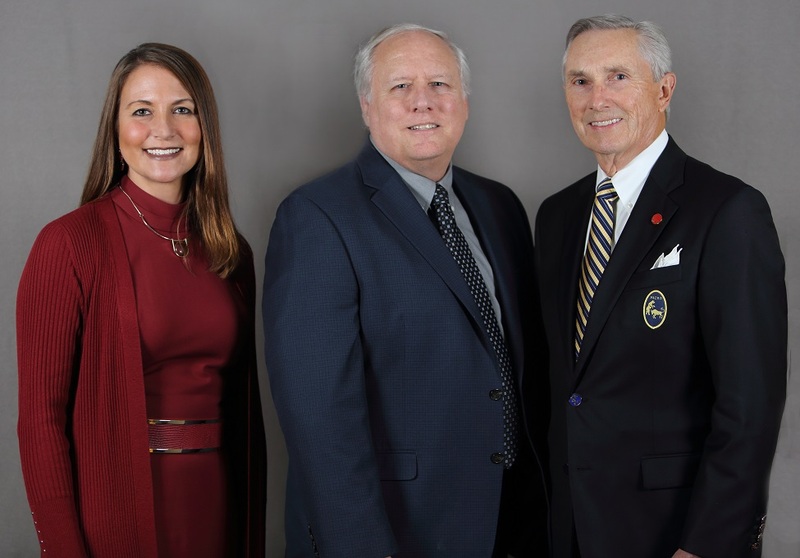 FAU's Brain Institute has received a $780,000 grant from the Stiles-Nicholson Foundation to launch an innovative STEM program targeted at middle and high school students in Palm Beach County. 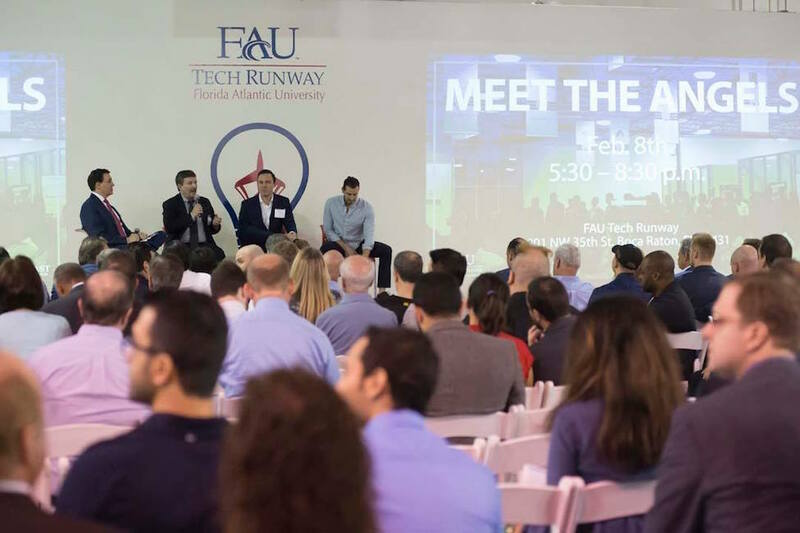 Florida Atlantic University's Tech Runway® has released the results of its third annual economic impact report. 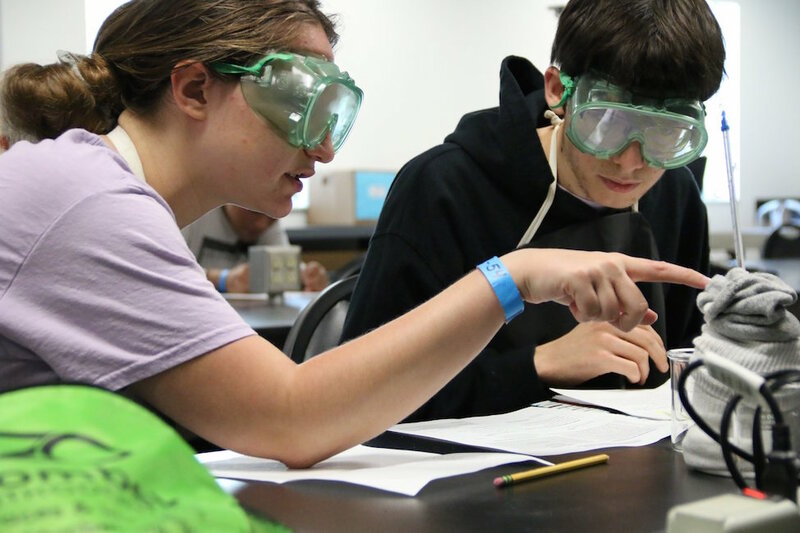 Florida Atlantic University's Charles E. Schmidt College of Science hosted its 11th annual southeast Florida regional competition for the Science Olympiad on Saturday, Feb. 17. 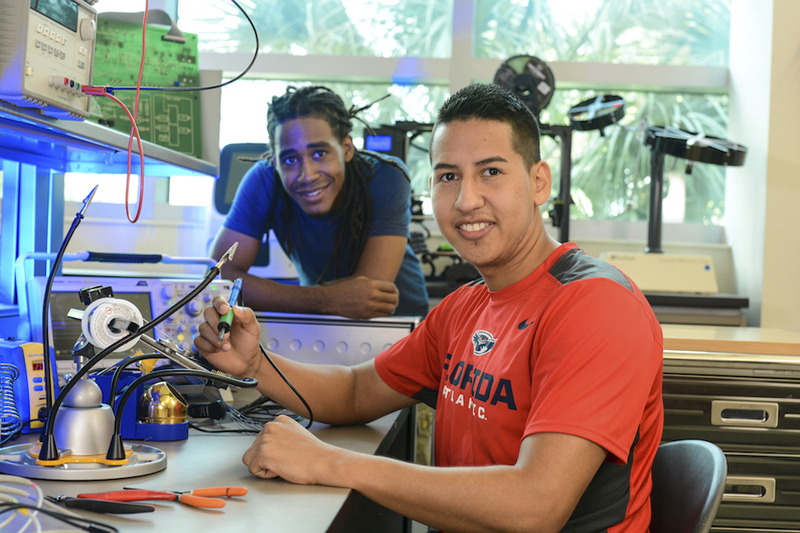 Florida Atlantic University's College of Engineering and Computer Science will celebrate "Engineers Week 2018: Engineering Reality, From Imagination to Realization" from Monday, Feb. 19 to Friday, Feb. 23. 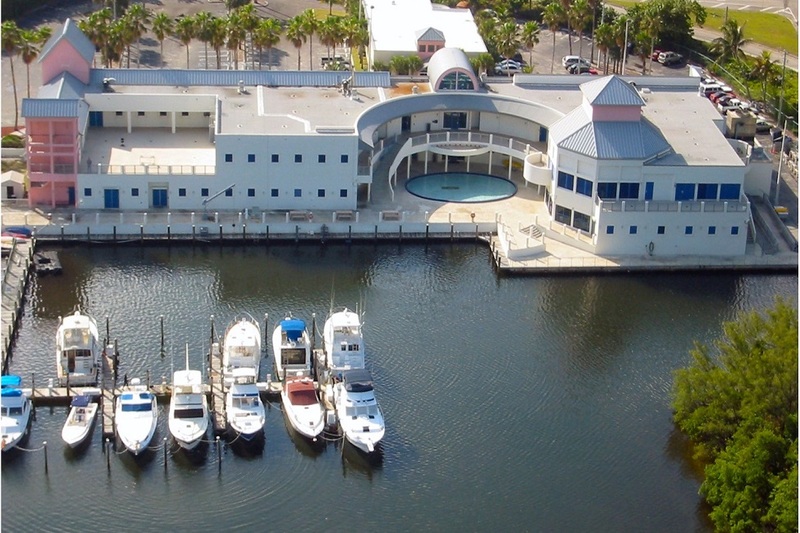 Engineering researchers have received a $500,000 grant from the National Science Foundation for a first-of-its-kind software-defined testbed for real-time undersea wireless communications and surveillance. Too much, too little, just right. It might seem like a line from "Goldilocks and the Three Bears," but actually describes an important finding that will enhance computer-aided diagnosis (CADx) of melanoma. 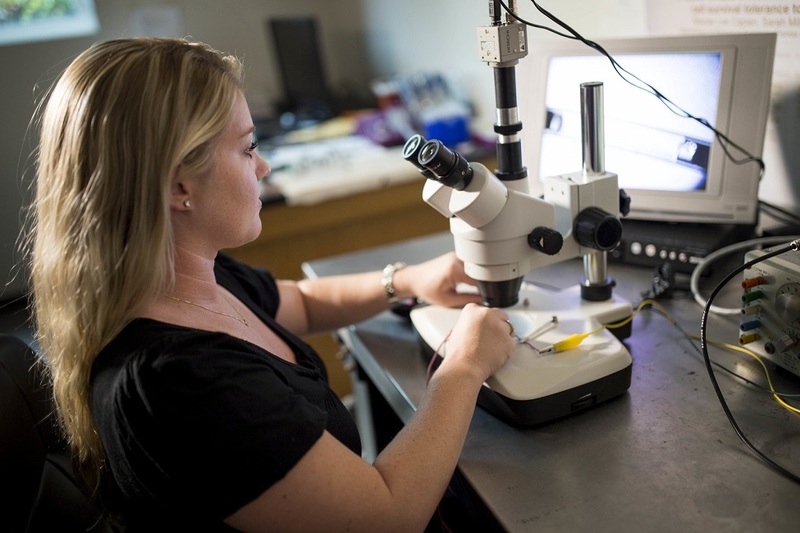 FAU has received a $1.3 million NIH grant for a "living" robot with its own nervous system. 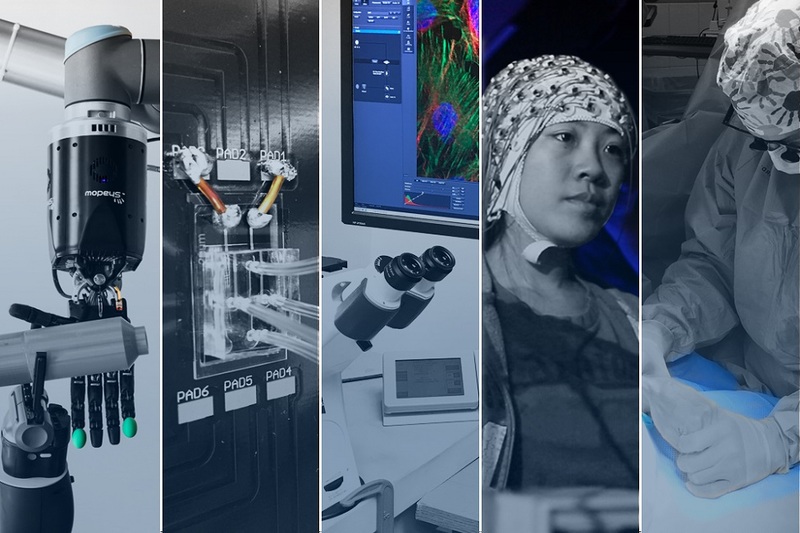 Researchers are creating a living pathway from the robot's touch sensation to the user's brain to help amputees. 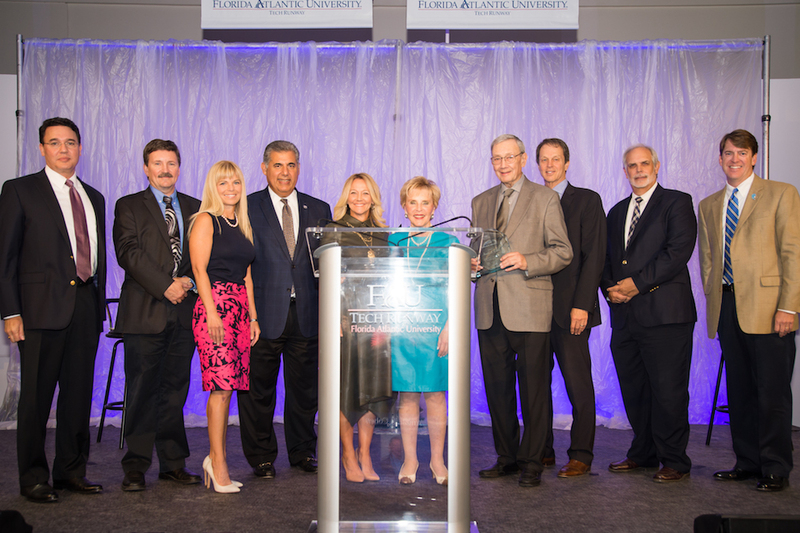 FAU Tech Runway® recently celebrated its 2017 Maverick Reception at FAU Tech Runway in Boca Raton. 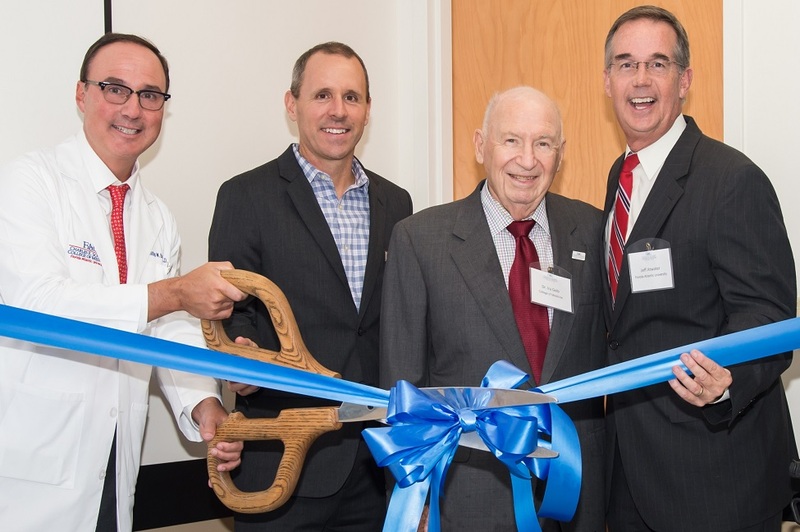 FAU's Charles E. Schmidt College of Medicine hosted a ribbon-cutting ceremony to observe the official launch of its newly expanded, 15,000-square-foot, state-of-the-art Clinical Skills Simulation Center.